Dealer Disclosure: A negotialble documentary service fee in an amount up to $150 may be added to the advertised price. 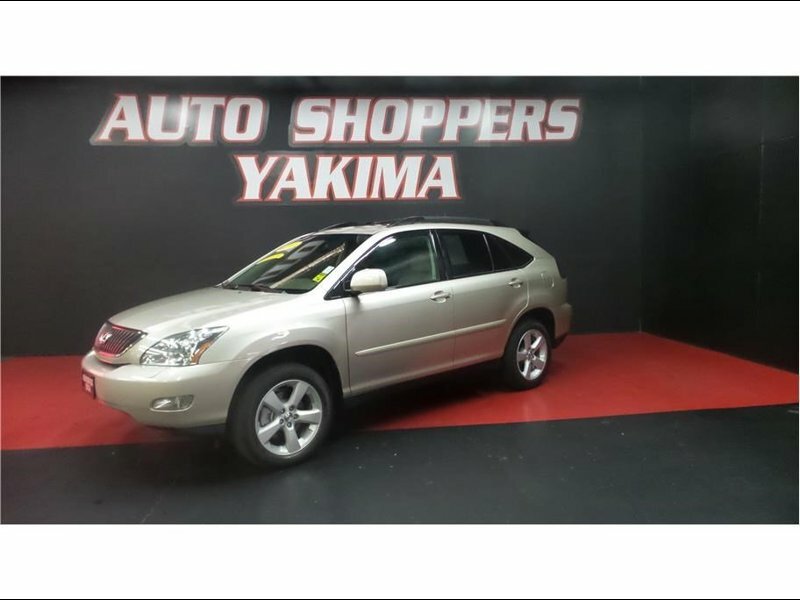 Hi, I'm interested in your Used 2006 Lexus RX 330 AWD listed on Autotrader for $11,950. I'd like to get more information about this vehicle and confirm its availability.